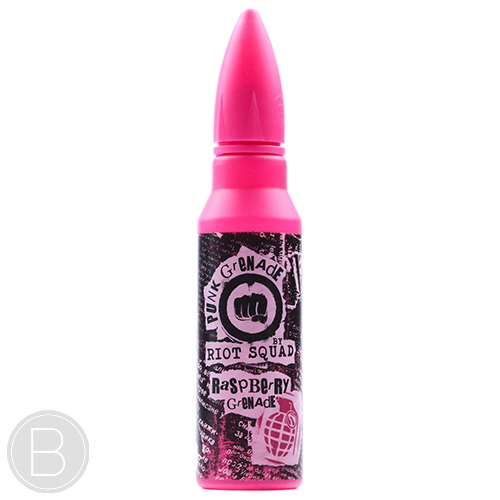 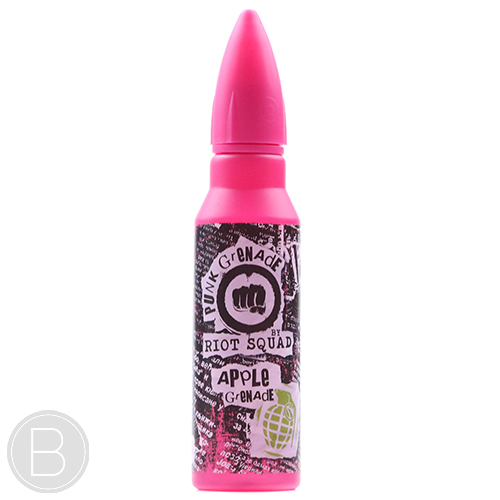 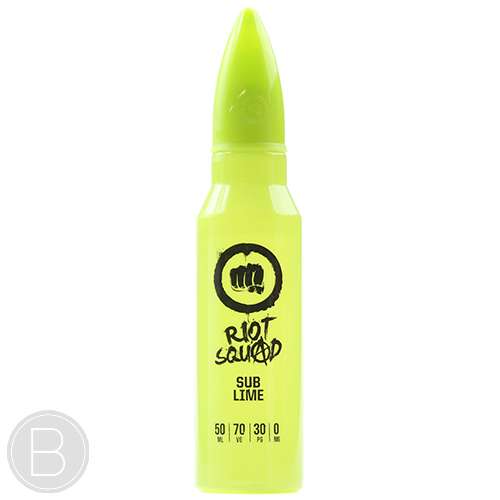 Riot Squad – Pink Grenade – A fantastically fizzy lemon and strawberry lemonade. 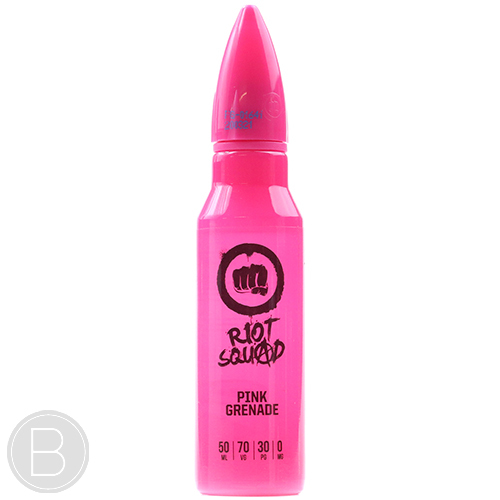 Pink Grenade is available in a 50ml short fill and comes in a chubby 60ml unicorn bottle with space for your chosen Nic Shot. 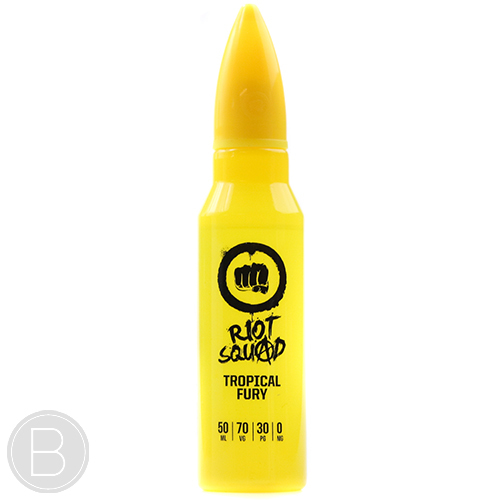 Adding a 10ml 18mg Nic Shot will make a combined 60ml 3mg.